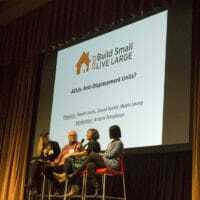 Legalizing and promoting accessory dwelling unit (ADU) development helps cities to generate substantial new housing, brings affordable units to many neighborhoods, uses urban assets more intensively, responds to changing demographics and household sizes, and helps achieve greenhouse gas reduction targets. 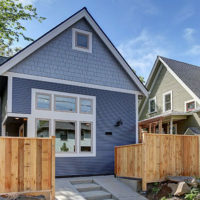 Drawing from her experience in Washington, DC – both leading local planning efforts and guiding national policy initiatives – Harriet Tregoning will share the benefits of updating codes to legalize ADUs, along with the hurdles cities sometimes experience along the way. 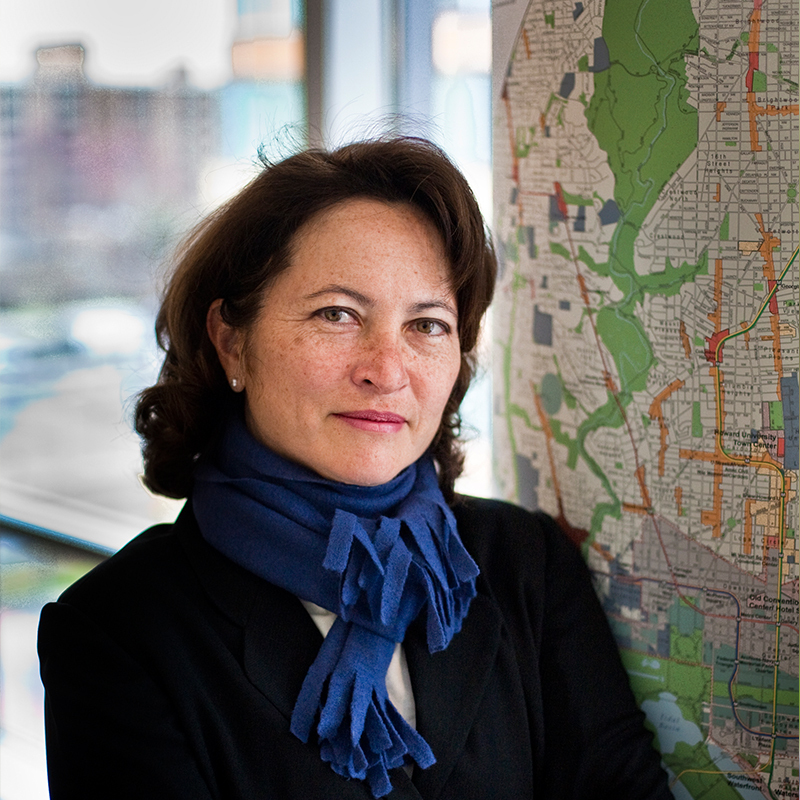 In her time as the Director of the DC Office of Planning, Tregoning led their first comprehensive zoning revision in more than 50 years, including making changes to allow ADUs in most residential zones. In this keynote address she’ll provide an historical context for ADUs in Washington, DC and share lessons from DC’s recent code update, including how political challenges can be overcome and how to handle “amnesty” for previously non-compliant developments. 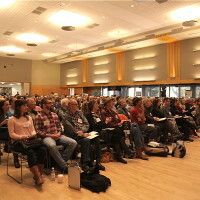 As the former head of the Office of Community Planning and Development at the U.S Department of Housing and Urban Development in the Obama Administration, Tregoning will also provide a national view of the opportunities and challenges ahead of the ADU movement, and outline her and others’ recent work to promote ADUs in DC and beyond.